In this rich and riveting narrative, a writer's search for the truth behind his family's tragic past in World War II becomes a remarkably original epic—part memoir, part reportage, part mystery, and part scholarly detective work—that brilliantly explores the nature of time and memory, family and history. 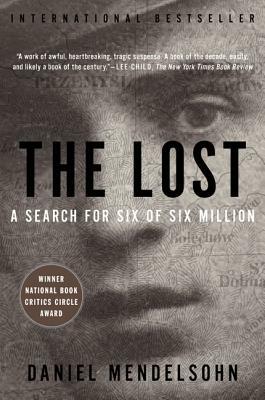 Daniel Mendelsohn a frequent contributor to The New York Review of Books and The New Yorker, is the author of the international bestseller The Lost: A Search for Six of Six Million. He teaches at Bard College.